The Lock of the night got the job done last night (GS Wintermeyer) and gave us a profit in the Late Pick-4 and Late Double. Let's try to keep it going tonight. NEW Episode of the Podcast is out! 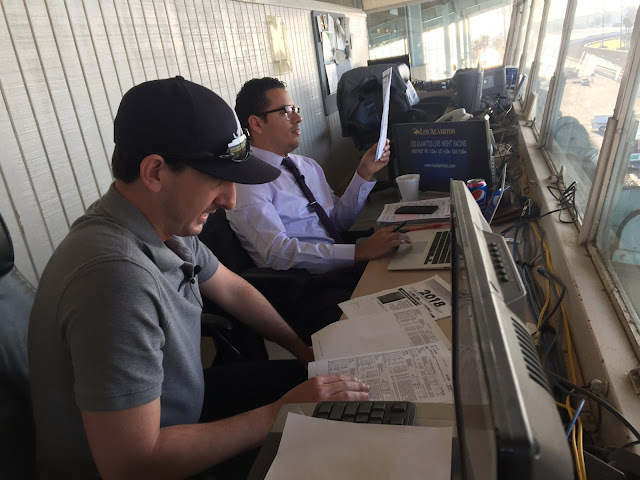 -Full Card analysis with Top3 picks for every race at Los Alamitos from Curtis & I. -Picks for Derby, Futurity and Invitational at Remington Park on their Mega Card on closing night. All that and much more on this week episode!